Hanover Primary School | Campers enjoy beautiful weather! 25 May Campers enjoy beautiful weather! 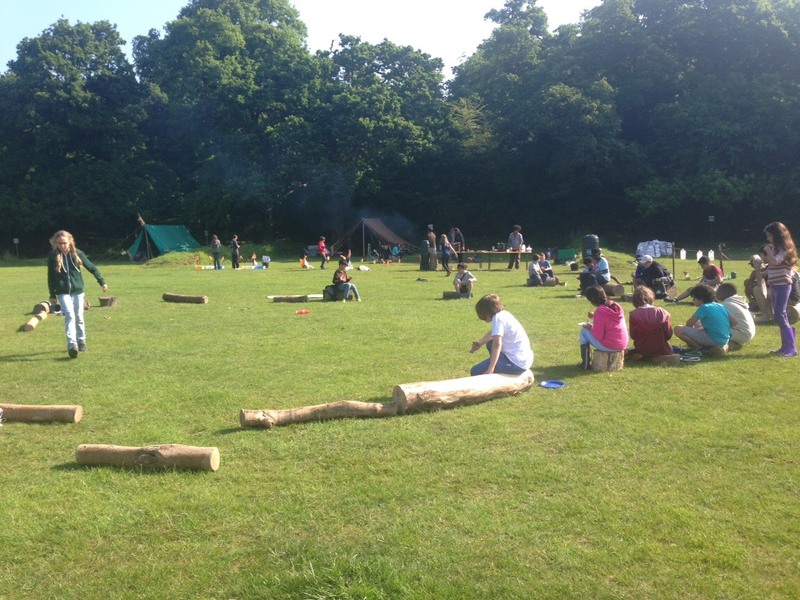 Our Year 6 campers are having a wonderful time in the sunshine this week. They have learned to light fires with flints and steels, to build dens, to cook for each other on wood fires, and have had plenty of time for games, singing, and simply enjoying being outside in the countryside. The children got up at 4:30am on the first day, but have been sleeping later and later as the week has gone on… The staff are tired but having a wonderful time too. They are coming back to school tomorrow (Friday) and will be exhausted, possibly a bit smelly, and happy. We look forward to their return!